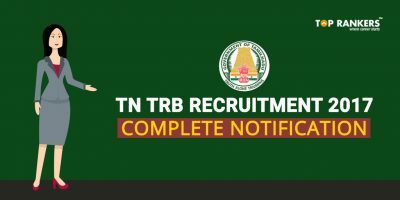 TN TRB Recruitment 2017 : Tamilnadu Teachers Recruitment board has published notification for the recruitment of 1663 post graduate/ Physical education director Grade-I vacancies in school education and other departments for the year 2016-2017. 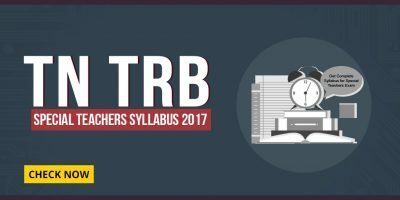 TN TRB recruitment 2017 : The Tamilnadu teacher recruitment board has released official notification regarding recruitment in TN TRB 2017. There are a total of 1663 vacancies for PG Assistant Posts. This is ideal for candidates who want to work as a lecturer in SCERT, DIET for the State Council of Education Research and Training, Tamil Nadu. Candidates must submit application form from 10th May to 20th May 2017. Academic Qualification: Candidates should have Post Graduation Degree in Relevant subject along with B.Ed Degree given by University recognised by UGC. 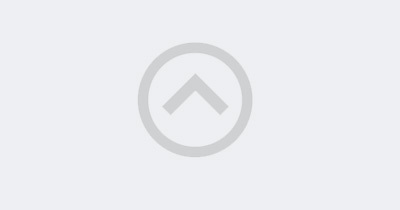 Pay scale of Rs. 9300 – 34800 Rs. 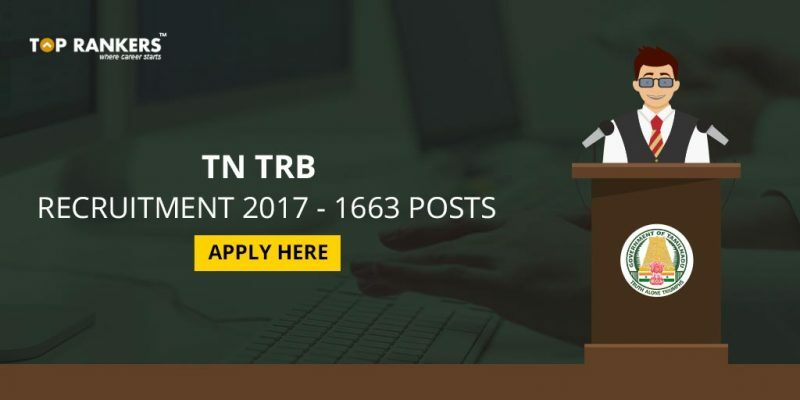 How to Apply for TN TRB Recruitment 2017? Stay tuned for more updates on TN TRB Recruitment 2017.